From beer on tap to arcade games, work perks are a huge pull factor for many and can certainly set your business apart from the competition. So, build a more productive company culture and unleash your team’s full potential by offering them an exciting environment to work in. 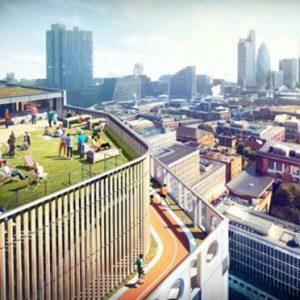 Located in the heart of tech city, this business centre has work perks down to a T. From cafés and restaurants to 276 cycle spaces and incredible views of London from the rooftop running track, this centre caters for every requirement imaginable. A traditional building on the outside, this business centre defies the norms on the inside. 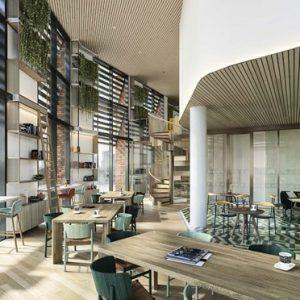 Thanks to its all inclusive package, tenants can enjoy fresh fruit daily, doughnuts on a Friday and a free shoe shine service on top of all the regular business services. 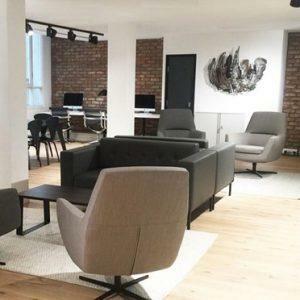 This premium, flexible workspace boasts exceptional facilities and is located directly opposite Borough underground station. Residents can enjoy a dedicated lounge with terraces, a restaurant and access to free meeting rooms. What’s not to love?! 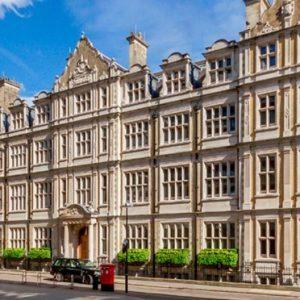 This stunning building, located near Clerkenwell, offers elegant serviced offices and meeting facilities in an impressive, unbranded environment. The beautifully crafted interior boasts a spectacular galleried reading room as well as a whiskey bar - perfect for drinks after work!